Seeking a Korean language teacher to teach Korean high school students for 8 Sunday afternoons, at Green Square. This is part of KEC's 2015 찾아가는 교육원 program.Please call KEC on 9261 8033, if you are interested. 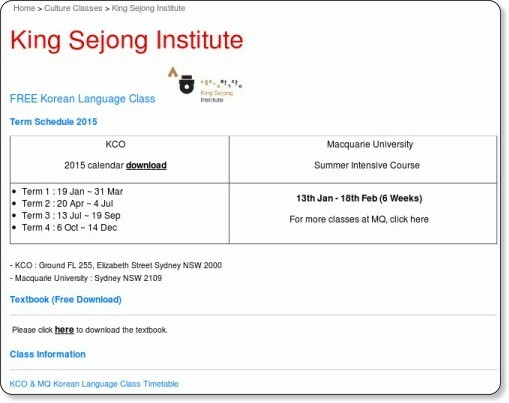 Seeking a Korean language teacher to teach adult language classes at Sydney Community College in the City from 6:00-8:00 for 10 weeks. For further information please call Customer Service on 8752-7555. Jaye from Crossover dance studio will take you through fun intuitive lessons. Experienced through countless performances, battle and classes all over Sydney with training from some of the most famous names, Jaye will bring his own unique perspective to the dance scene, the studio and onto you. For further information, follow this KCO link. The Korean National Contemporary Dance Company presents Bul-ssang: a riveting contemporary masterpiece which combines the art of movement and modern orientalism. Experience a performance which will immerse the audience in a special border of art playing along the lines of both past and present, creating harmony which depicts the peak of experimentalism. Unique, thought provoking and relevant, don’t miss Bul-ssang the best contemporary dance performance to be offered from Korea. Dont miss KCO's most critically acclaimed concert to date! 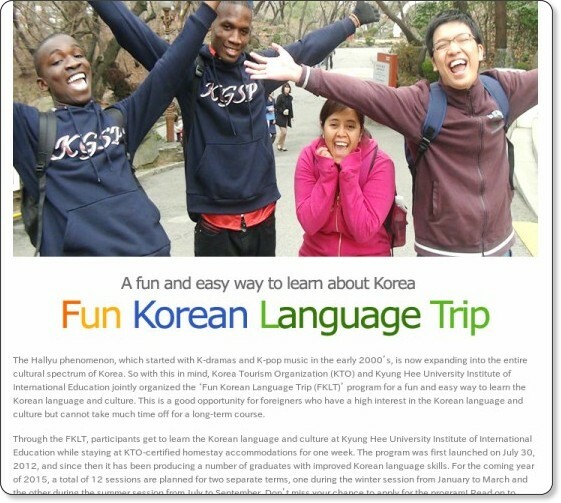 The Korean language Class is FREE of charge, however joining the KCO membership is COMPULSORY.